Teaching kids the power of education, fitness & nutrition. Meals raised for children and families in need. Children introduced to the joys of baseball. More than 10 years of positive impact. 34 cities and counting served by Grand Kids programming. 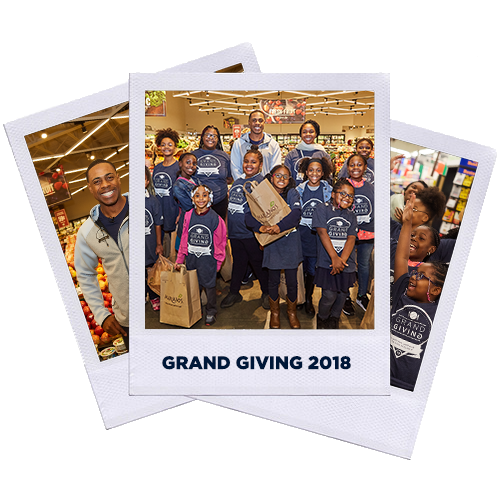 MLB All Star outfielder Curtis Granderson founded the Grand Kids Foundation in 2007 to aid positive youth development through education, physical fitness and nutrition initiatives. Be the first to hear about new Grand Kids programs and opportunities!